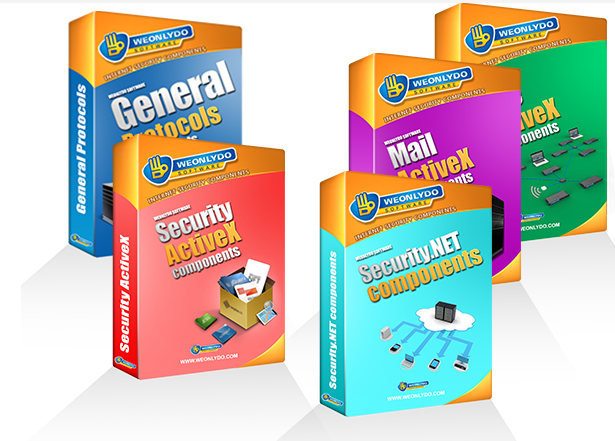 FTPServer ActiveX implements server side of most known file transfer protocols: FTP (insecure), FTP+SSL (both explicit and implicit), and SFTP (sftp subsystem of SSH2 protocol). It provides completelly transparent programming interface for all those protocols, with just one property change. 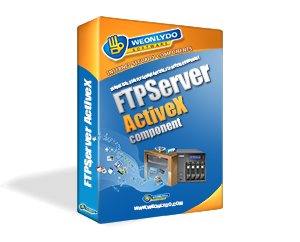 FTPServer is optimized for maximum performance in file transfers, no matter what protocol is selected. And using it is realy easy - our samples will provide you with neccessary steps to create your FTP Server application in few minutes!